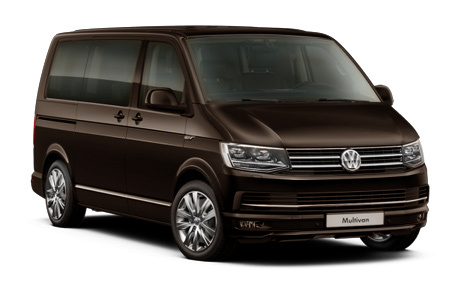 Transport company "MULTIVAN" offers taxi minibuses comfort and premium, minivan taxi and sedans business and VIP class in Moscow. The basic rule of our company is an individual, attentive approach to each client. Our taxi is at your service! 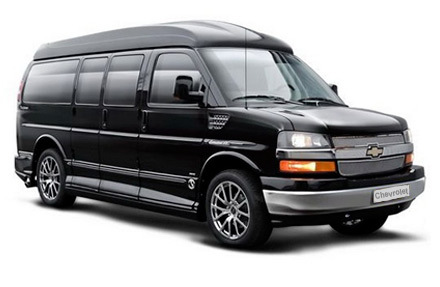 You are going to a business meeting, planning a trip with family or friends out of town, want to get to the airport or train station in these and many other cases, our taxi vans will come to the rescue. 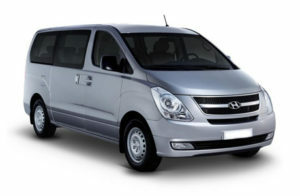 We carry out meetings at railway stations and airports, transfers between transport hubs of the capital. 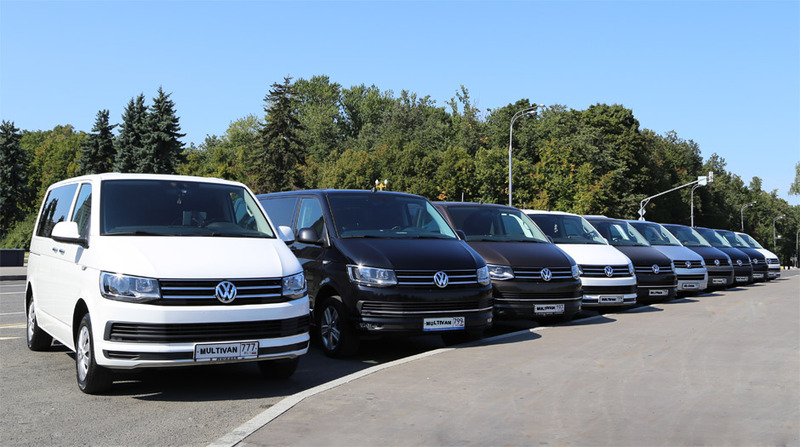 A tour of the Golden Ring-Moscow on our vans Multivan. The entire fleet is in excellent technical condition. Timely maintenance of our vehicles ensures customers safety and comfort. 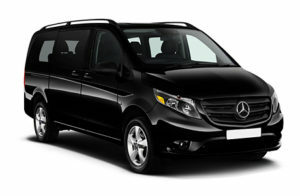 Transfer by taxi to the airport is also carried out on cars comfort, business and VIP class. 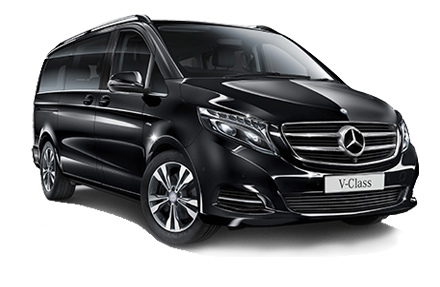 If you want to get to the airport by several people, we offer comfortable minibuses, taxi mini vans for 4 to 8 people, minibuses up to 20 persons and passenger cars. If necessary, you can equip a taxi with a comfortable and reliable child seat. A large car Park gives you the opportunity to order any car you like, including a taxi minibus, which is perfect for meeting a large group of people at the airport. For several years, our company has been successfully cooperating with many domestic and foreign companies, helping to provide the highest level of events. 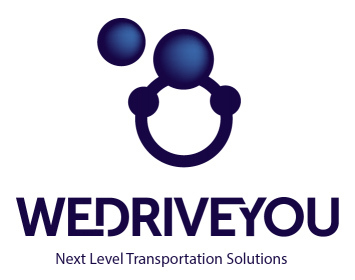 In the summer of 2018 as part of the World Cup in Russia, the company MULTIVAN together with the company WEDRIVEYOU provided guests of the world Cup with quality transport services.